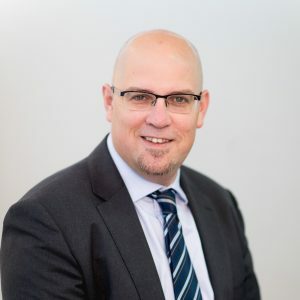 Shai is the founding partner of S. Granot. 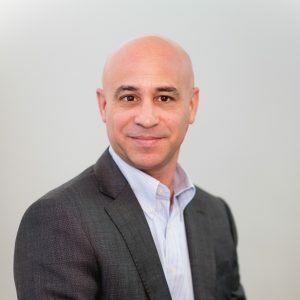 He has tens of years of litigation experience and of insurance experience, and is considered one of Israel’s leading counsels in the field of litigation and in the field of insurance. Shai has extensive experience in complex commercial disputes, and acted in numerous claims, before all of Israel’s judicial instances, including the Israeli Supreme Court, and in arbitration, in various areas of law, including: contractual disputes, corporates’ and shareholders’ disputes, class and derivative actions, insurance disputes, tenders, capital markets disputes, D&O liability, professional liability, real-estate disputes, IP disputes and administrative law. Shai was admitted to the Israeli Bar on 1997. Oren is a founding partner of Granot-Speiser. 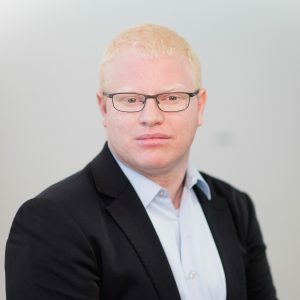 Prior to founding Granot-Speiser Oren was a senior partner in one of Israel’s leading corporate law firms. Oren is a seasoned corporate and commercial law attorney handling a wide range of corporate matters such as private equity, M&A, takeovers, complex securities and financing transactions, venture capital transactions, partnerships and other joint ventures involving participants from a number of jurisdictions, public offerings of Israeli companies on international and local markets. 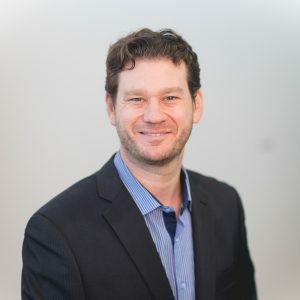 Oren has significant experience in representing cross-boarder businesses in all their corporate and commercial activities, including industrial companies (public and private), hedge funds and financial instrument companies, high-tech companies (start-ups and seasoned companies), private equity funds and many more. 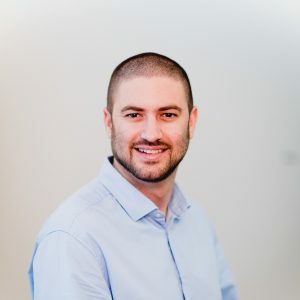 Oren has an LL.B from Tel Aviv University (2000) and MBA from the Technion (2005). Oren was admitted to the Israeli Bar on 2001. Shai specializes in complex commercial disputes, which have cross-border or multi-jurisdictional aspects. 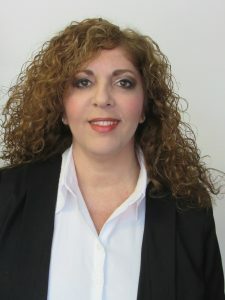 Shai has extensive experience in representing Israeli and foreign companies and individuals in commercial disputes, including shareholders’ disputes, D&O liability, IP disputes, class actions, product liability, and contractual disputes, before all of Israel’s judicial instances, including the Israeli Supreme Court, and in alternative dispute resolution proceedings. Shai is a member of the ICC commission on Arbitration and ADR (Paris) and the chair of ICC Israel Trade and Investment Policy Commission. 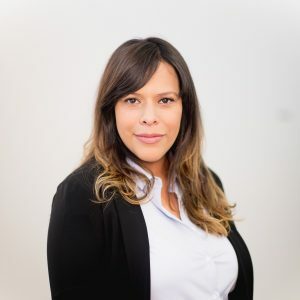 Shai regularly advises clients on arbitration and international arbitration matters, and provides expert opinions on Israeli law, to foreign courts and tribunals. Shai was admitted to the Israeli Bar on 2006. Tom Specializes in civil and commercial litigation, with a particular emphasis on disputes focusing on defamation law, privacy law, IP disputes, insurance law and administrative law, and has extensive experience in representing a variety of office holders and directors, in municipalities and corporations. Tom regularly acts for individuals and corporations before all of Israel’s judicial instances, and regularly advises media bodies and officials on defamation matters. Tom was admitted to the Israeli Bar on 2004. Ronit is a member of the firm’s commercial litigation and insurance litigation. Ronit is also a member of the firm’s dispute resolution team and is a certified mediator. 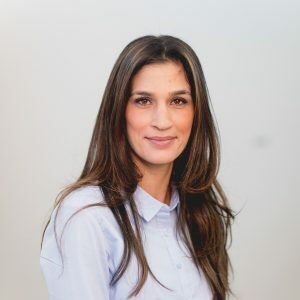 Ronit holds a LL.B from the College of Management Academic Studies and a LL.M from Bar Ilan University. Ronit is a Member of the Israeli Bar as of 2003. Ortal practices commercial law. She is an experienced commercial and corporate lawyer providing on-going services to the firm’s corporate clients. Ortal also has extensive knowledge of labor law and in real estate transactions. Ortal holds a LL.B from the Tel Aviv University. Ortal is a member of the Israeli Bar as of 2012. Sagi is a member of the firm’s litigation team. Sagi practices commercial litigation and insurance litigation. Sagi holds a LL.B from Tel Aviv University and a LL.M from Tel Aviv University. Sagi is a member of the Israeli Bar as of 2015. Muli is a member of the firm’s litigation and commercial practice team. Muli practices commercial litigation and insurance litigation. Muli is also providing on-going services to the firm’s corporate clients. Muli was the secretary of the Israeli Universities Law Students Forum, and one of the founders the Omek Institution – the Institute for Shaping Policy and Legislation. Muli holds a LL.B from the Hebrew University of Jerusalem. Muli is a member of the Israeli Bar as of 2015. Liat is a member of the firm’s commercial litigation and insurance litigation. Liat has former extensive experience in human resources management and organizational development. Liat holds a LL.B. from Ono Academic College (2015), B.A. in Psychology and Criminology (1994) and M.A. in Organizational Psychology (1999), both from Bar Ilan University. Liat is a member of the Israeli Bar as of 2016, and was licensed in Psychology on 1999. 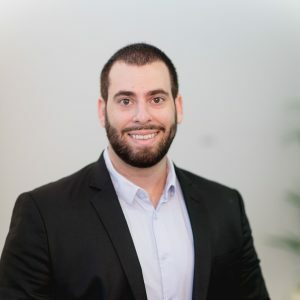 Tomer is a member of the firm’s corporate-commercial and M&A team. Tomer is providing on-going services to the firm’s corporate clients. Tomer holds a LL.B from the Tel Aviv University. 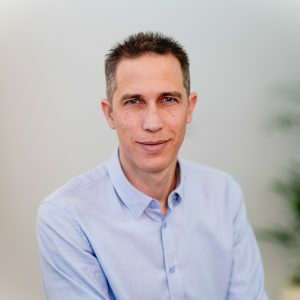 Tomer is a member of the Israeli Bar as of 2017.